Gilles-Alexandre Deschaud spent two years creating the stop-motion animation film, Chase Me, from 2,500 3D-printed pieces. Paris, France, Apr. 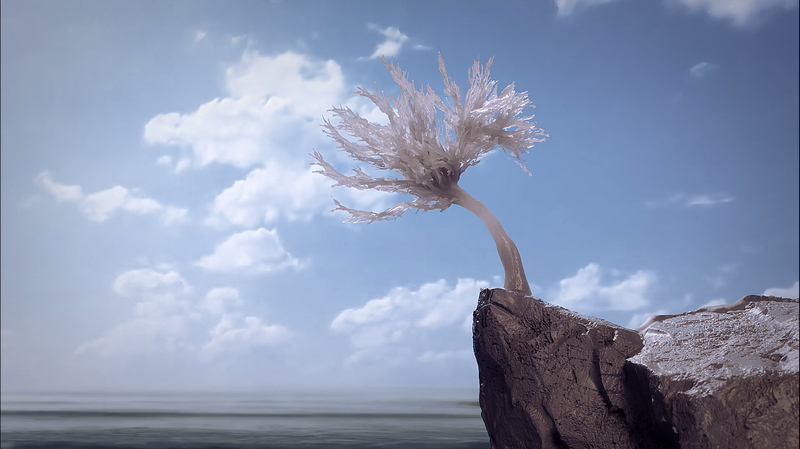 14, 2015 – French digital artist Gilles-Alexandre Deschaud has created an ambitious short film entirely from 3D printed parts on the Form 1+ 3D printer. The project took over two years to complete and is made up of over 2,500 3D printed pieces. It will premiere at the prestigious Annecy International Animation Festival this June and has also been selected for the Short Film Corner at the Cannes Film Festival. 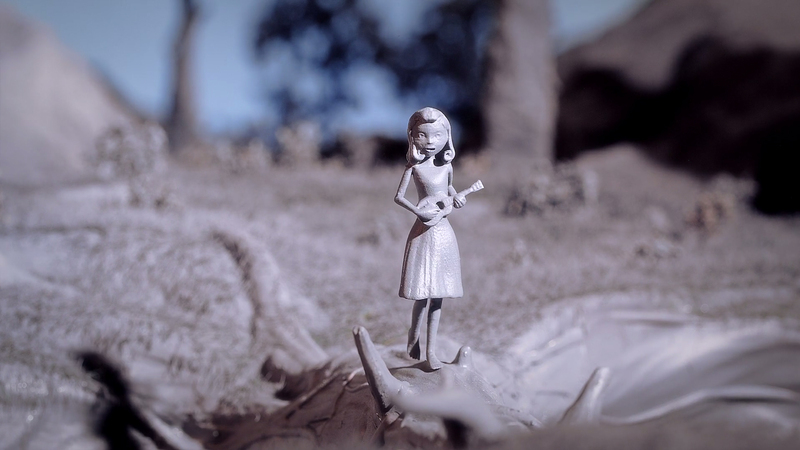 The story begins with a girl walking through a magical forest. During her stroll, her shadow evolves into a monster who chases her through the woods. “Chase Me is a story about embracing your fears and turning them into something beautiful,” says Gilles-Alexandre. Every frame of the film was first designed by the artist in CG before being processed into 3D prints. The mise-en-scene was then recreated through stop-motion animation (15 frames per second) to produce the film’s final result. 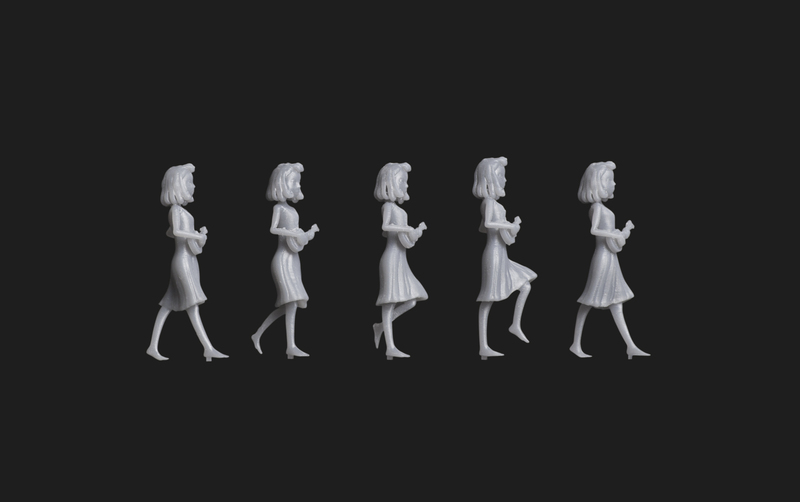 The set and characters for Chase Me were printed in 100 micron resolution with minimal finishing beyond the removal of the support material. Bigger pieces, like the tree in the forest, were printed in 22 individual parts, then assembled. “Users like Gilles-Alexandre, who are doing incredible things with the Formlabs 3D printer, inspire us to keep doing what we do. Chase Me is beautiful and powerfully moving, both in aesthetics and its attention to detail,” says Max Lobovksy, co-founder of Formlabs, the Boston-based manufacturer of the Form 1+ SLA 3D printers. For more information on screenings and details about the film, visit chasemefilm.com. Gilles-Alexandre Deschaud has been working in the VFX industry as a digital artist and animator for the past 7 years. Throughout his career, he has experimented with various animation techniques using a hybrid of 2D mediums, such as painting and drawing, combined with 3D animation. His experimentation with new styles led him to discover 3D printing as a means of video creation. Gilles-Alexandre’s latest project is Chase Me, a stop-motion film that was entirely 3D printed on the Form 1+ SLA 3D printer. 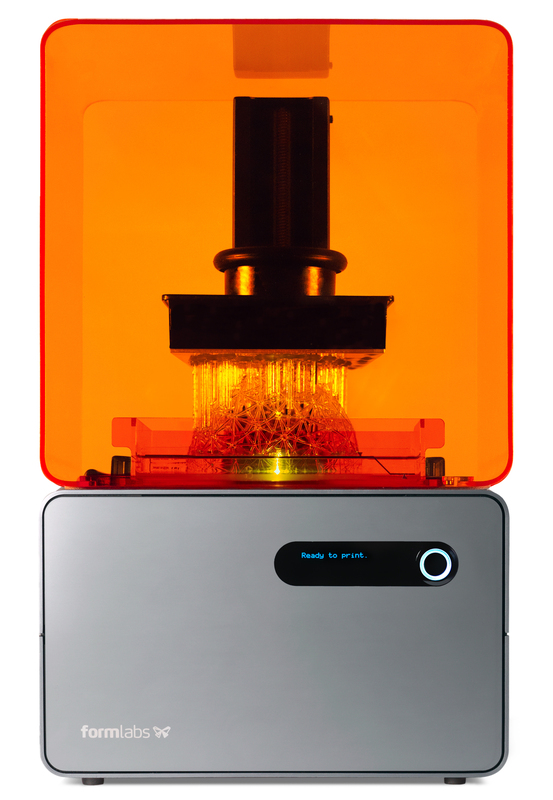 Formlabs (formlabs.com) designs and manufactures powerful and accessible 3D printing systems for engineers, designers, and artists. Their flagship product, the Form 1+ 3D Printer, uses stereolithography (SLA) to create high-resolution physical objects from digital designs. The company was founded in 2012 by a team of engineers and designers from the MIT Media Lab and Center for Bits and Atoms. With its powerful, intuitive, and affordable machines, Formlabs is establishing a new benchmark in professional desktop 3D printing. 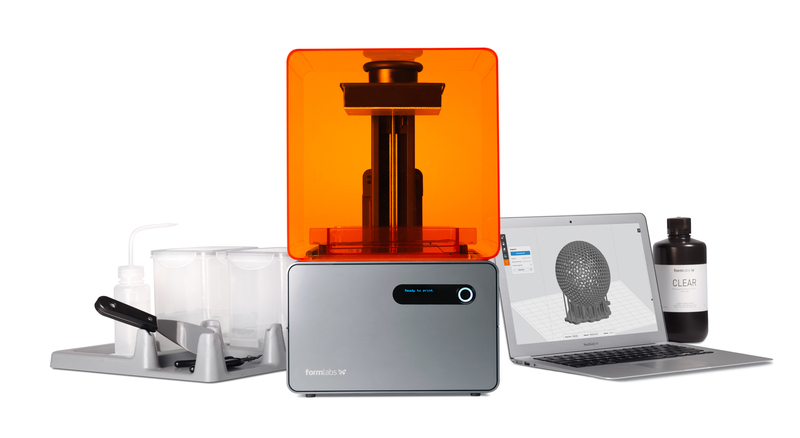 Formlabs also develops its own suite of high-performance materials for 3D printing, as well as best-in-class 3D-printing software.